Preorder Meat Birds & Save 10-15% On Retail Price! 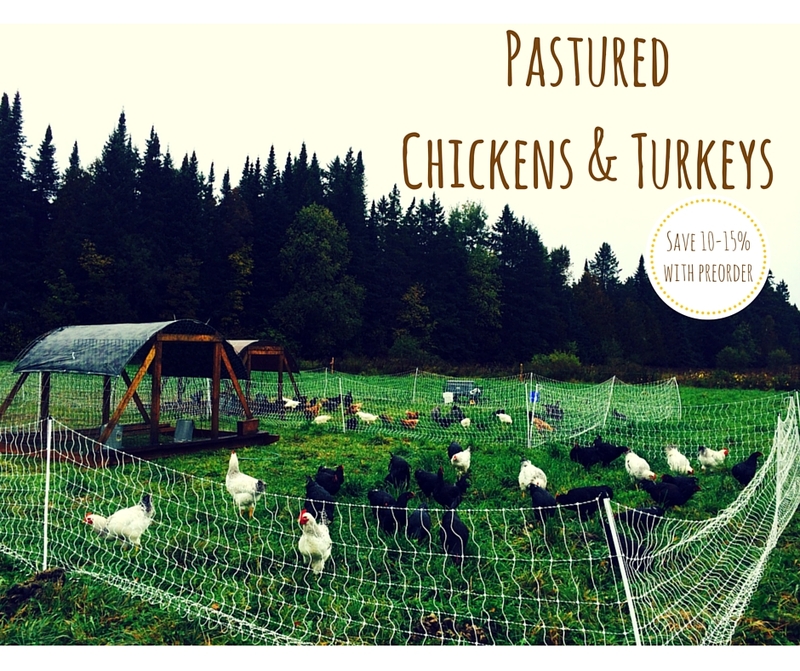 Black Dirt Farm's chickens and turkeys are rotationally pastured, raised on forage and organic grain. No hormones, no antibiotics - raised in accordance with organic standards. We raise a variety of breeds for size and flavor. Order before November 1st and receive a 10% discount on your turkey and 15% on chicken! Nice feature in The Natural Farmer!